More than £4 million has been raised for the victims of Monday night's attack. 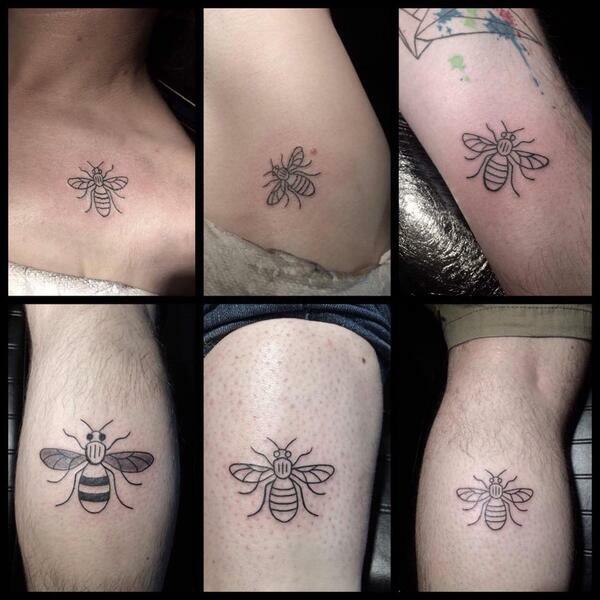 Vivid Ink in Sutton Coldfield is tattooing the Manchester bee for £50 and every penny will go to the victims families. Rue Jay is the owner.